Regardless of your numerous plans, the carpets are meant to develop different type of cleaning problems. And if left unclean, they can collapse down the clean and hygienic image you’ve maintained over years. So we provide professional Carpet Cleaning Dubai to empower you against the dirt marks and odor problems. 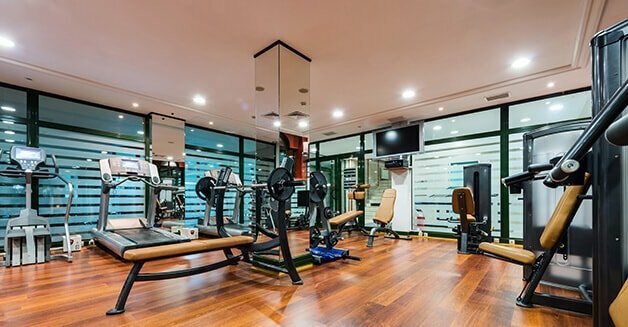 No matter how dirty your carpets are, we’re here to make them clean again with our experienced staff and dedicated carpet cleaning services in Dubai. Our objective is to free your carpets from the odorous smell and dust particles that they absorb from your shoes’ sole. We use different carpet cleaning methods to wash off those dust particles that have been absorbed in your carpet and make it look rusty and old. Try our Carpet Cleaning Dubai services and you’d never have to consider purchasing a new carpet or rug for your place. Our carpet cleaning services are divided into different steps to ensure you receive your carpets and rugs in cleanest form. 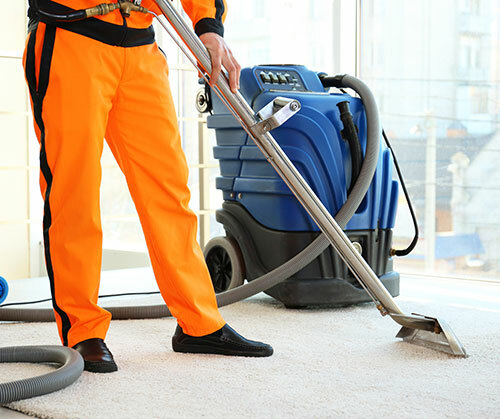 Our cleaners know how to deal with hard stain marks and odor problems when cleaning your carpets and rugs. 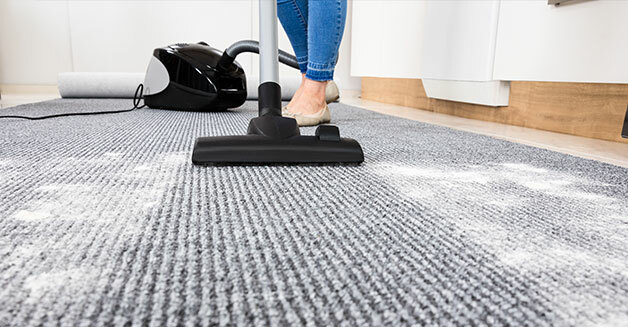 To ensure 100% clean results, the carpets and rugs have to go through different cleaning steps. From removing odor to washing stains and finally freeing your carpets and rugs from dust we pay attention to every aspect of carpet cleaning. 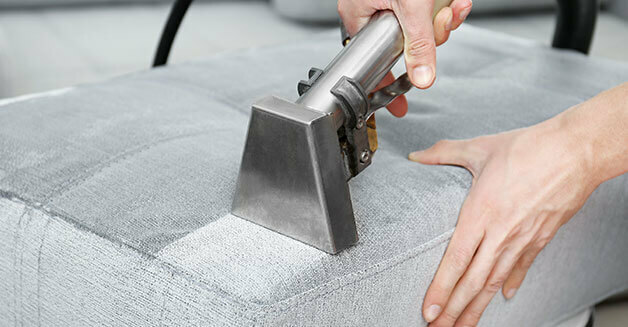 We’ve been providing rugs and carpet cleaning services in Dubai from a considerable amount of time. This long period of work experience makes us confident to deal with any kind of dirty carpet and rug. 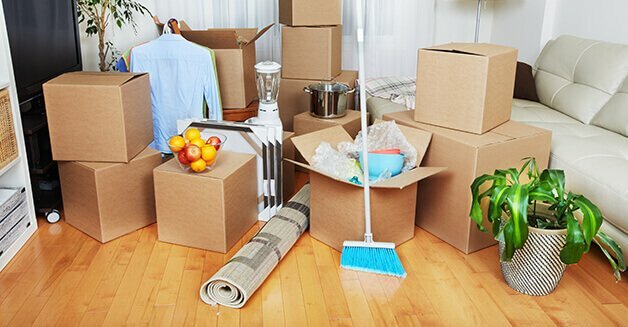 No matter how hard the stains are or for how long your carpet has not been washed, we bring your carpets and rugs back to their original and clean form.